Naata Nungurrayi was born at the site of Kumil, which is west of the Pollock Hills in Western Australia, c.1932. She came into Papunya with her family on one of Jeremy Long's government patrols. 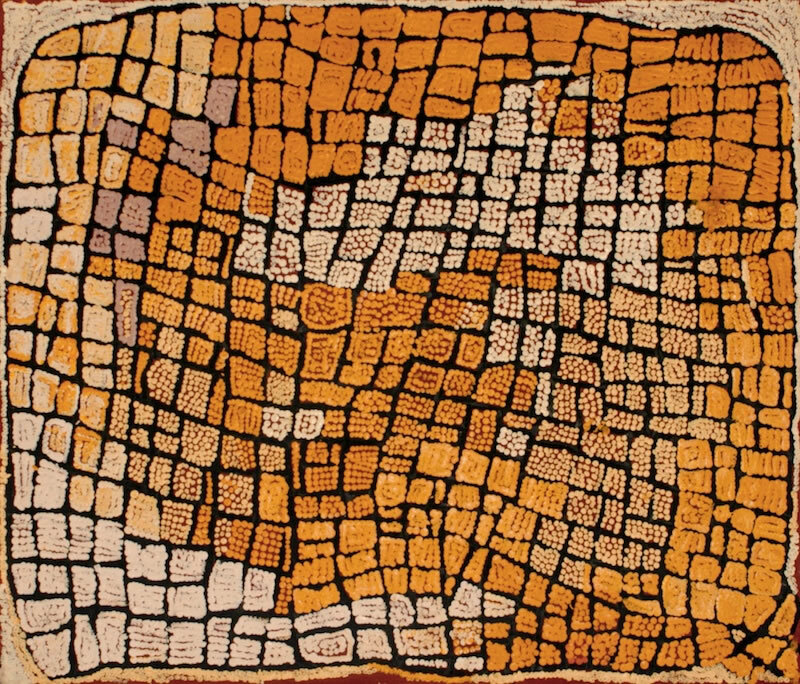 Naata began painting for Papunya Tula Artists in early 1996. Her son is Kenny Williams Tjampitjinpa who also paints for the company. 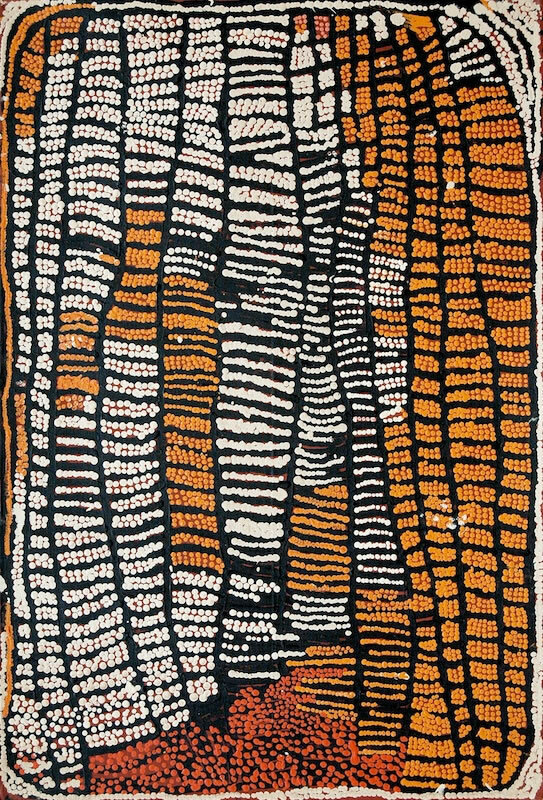 In 2003 Naata was chosen along with four other Papunya Tula Artists to have one of her paintings represented on an Australia Post International Stamp. She has appeared in many group exhibitions and has work in national and international collections including the Aboriginal Art Museum in the Netherlands, the Art Gallery of New South Wales and the Griffith University Art Collection.